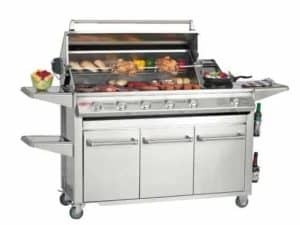 A feature packed barbecue. 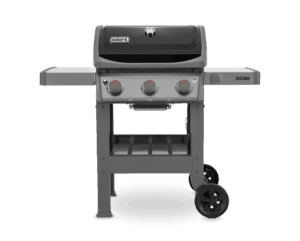 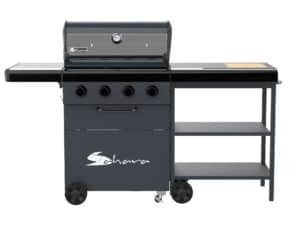 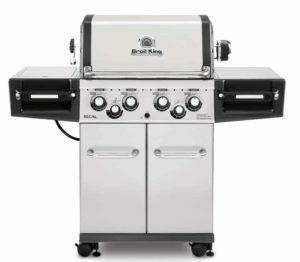 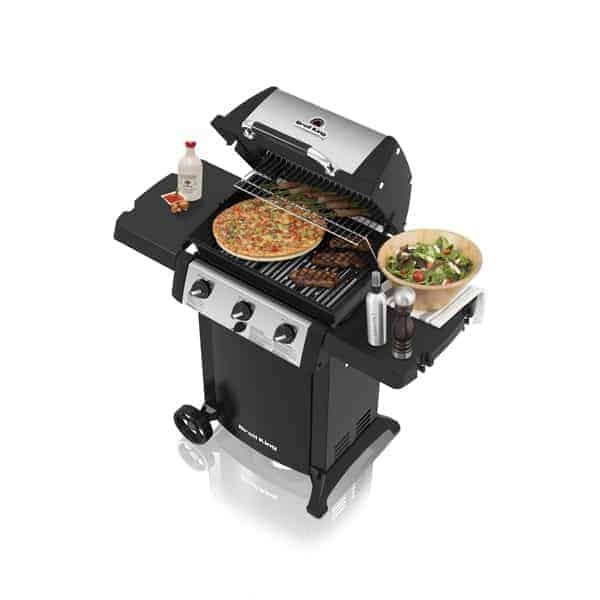 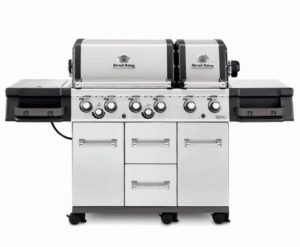 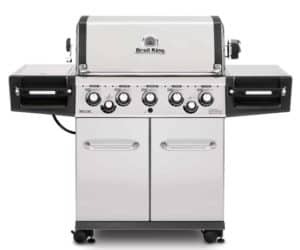 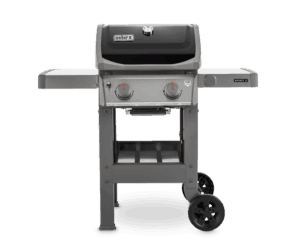 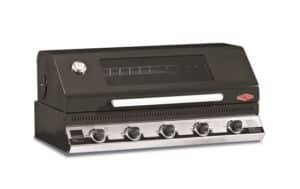 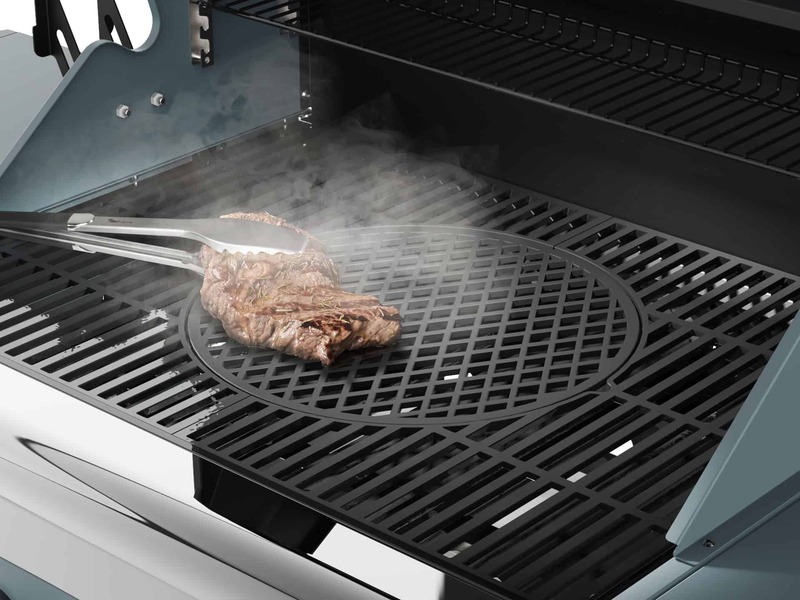 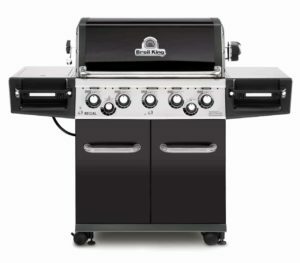 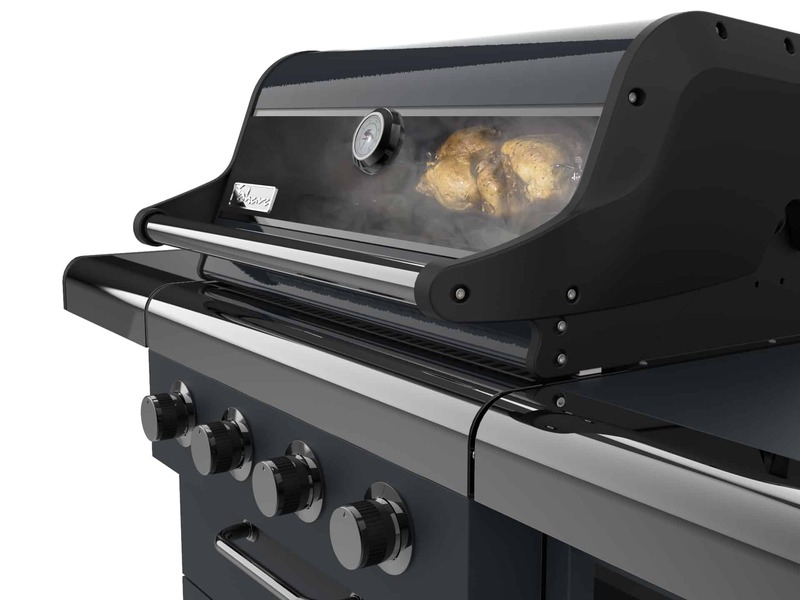 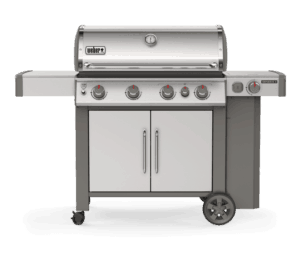 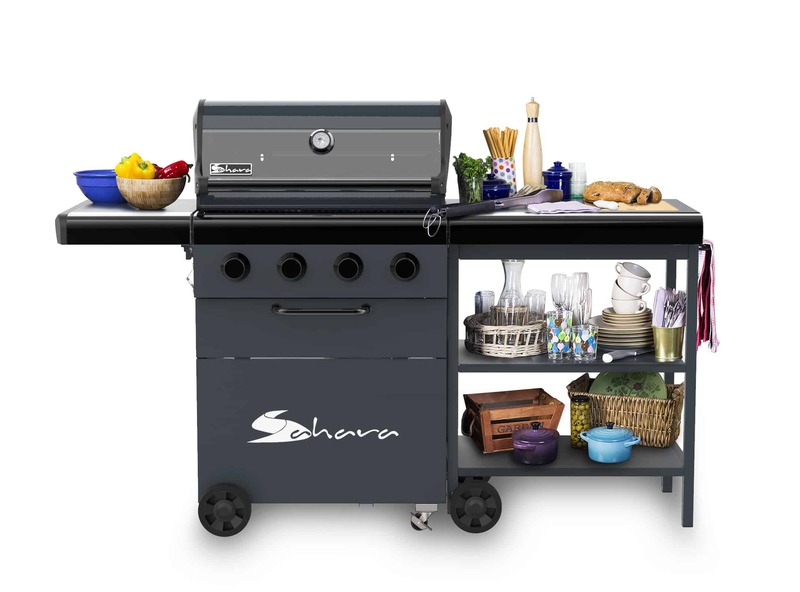 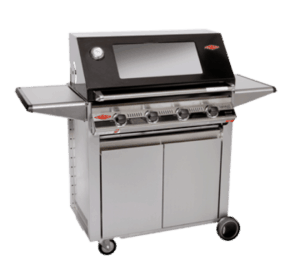 The Shara X475 provides a multitude of features and also delivering a best in class, powerful grilling experience. 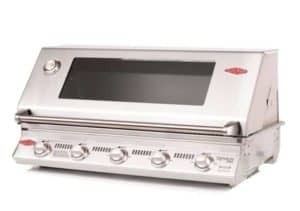 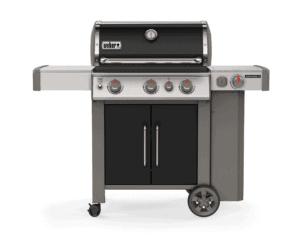 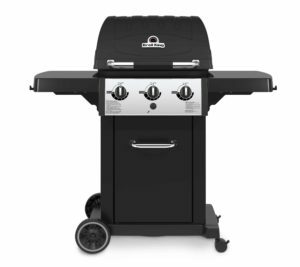 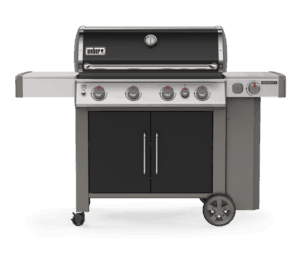 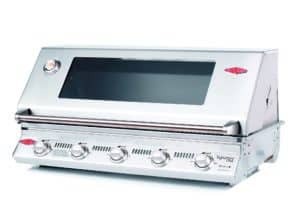 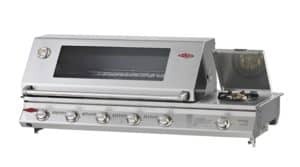 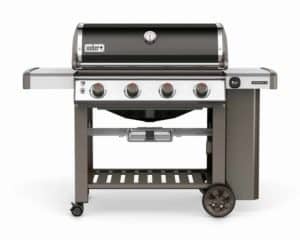 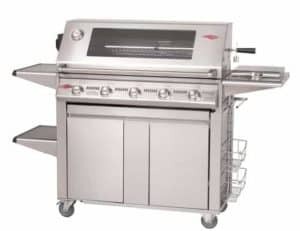 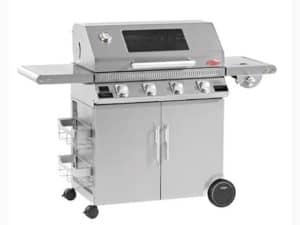 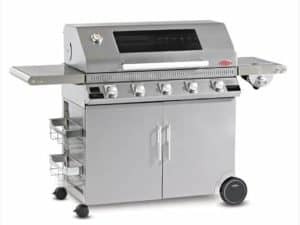 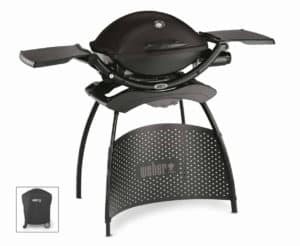 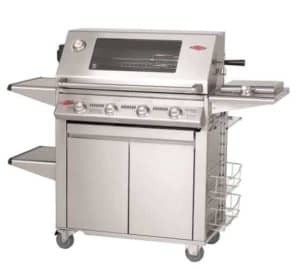 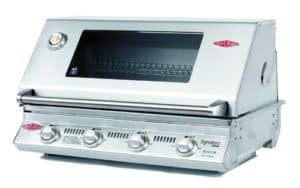 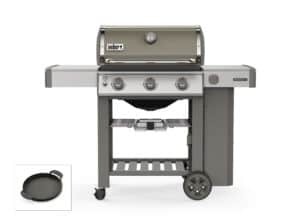 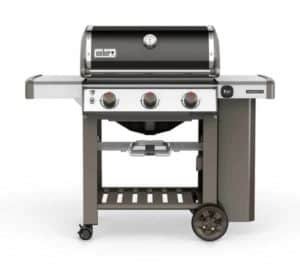 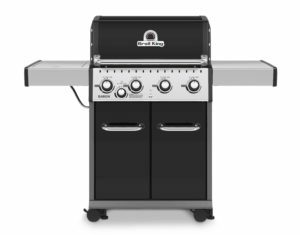 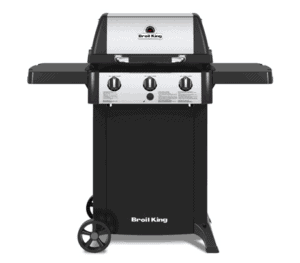 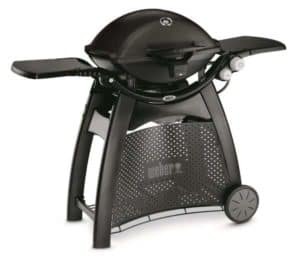 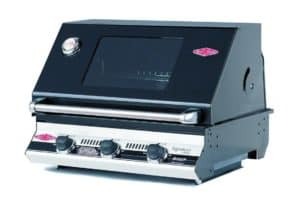 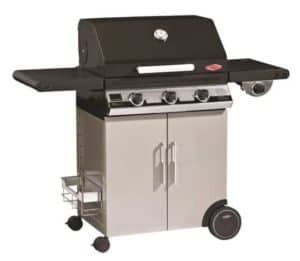 This barbeque has powerful stainless steel burners and instant ignition to get cooking quickly with ample space across the cooking area and a handy warming rack. Meanwhile, the unique transparent viewing window means you can see how your food is cooking without having to open the lid. This barbecue also features a side cart with plenty of storage space, an integrated chopping board and a utility bin. 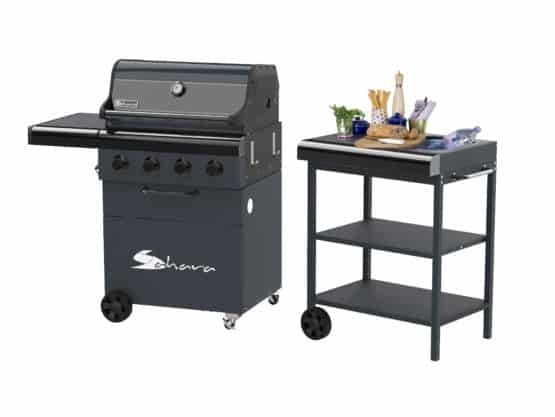 This side cart can also be detached and moved out of the way. 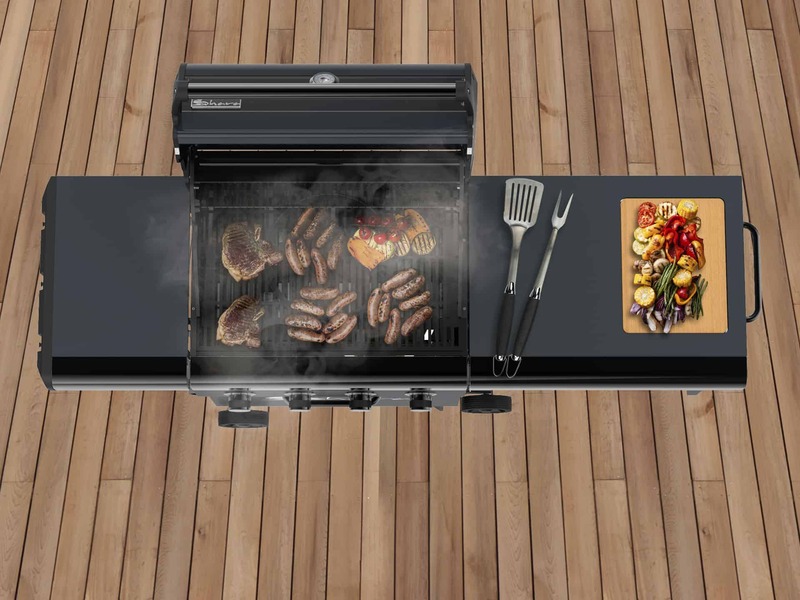 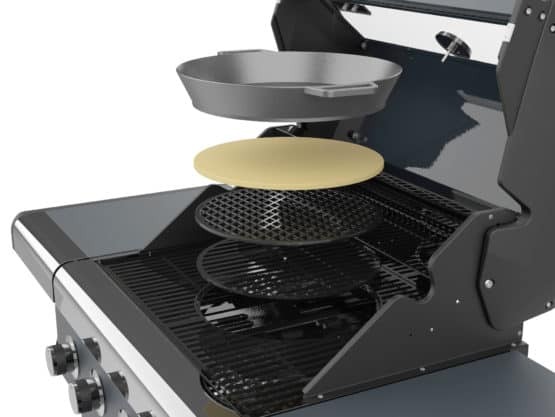 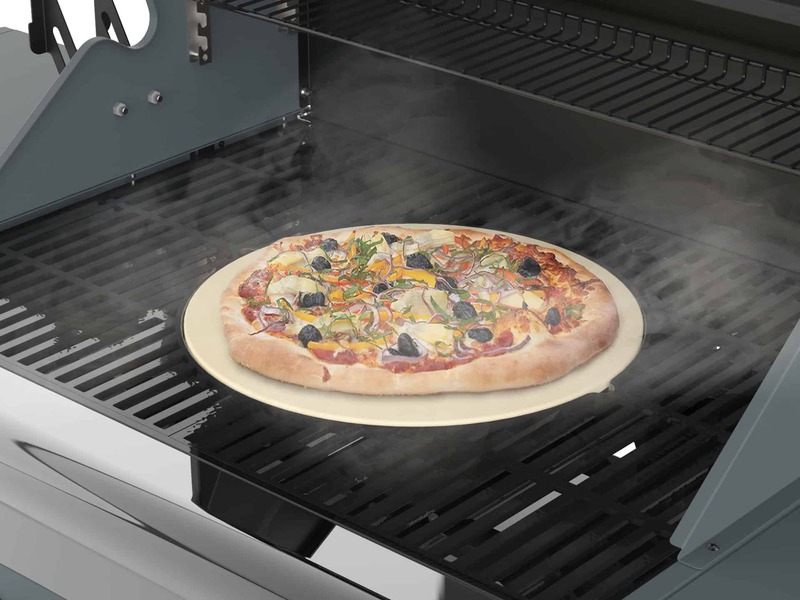 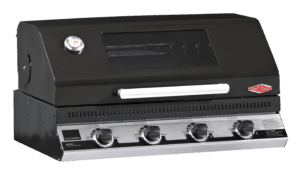 Finally the BBQ Insert system allows you to swap out the cooking grate for new inserts and cook brand new dishes. 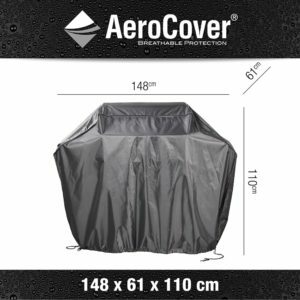 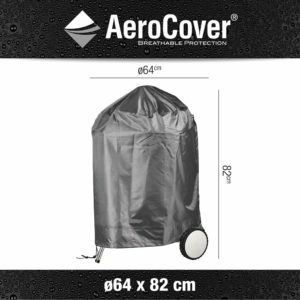 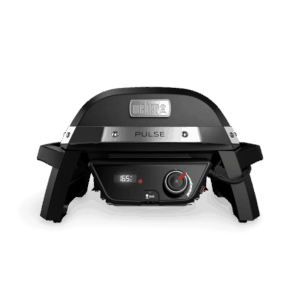 A barbecue with incredible value for money that will help you cook incredible food again and again.